Snapchat is having trouble with Wednesday. Snapchat faces a failure on Wednesday evening, which prevents users from using the social media app, reports Planet Blog. Thousands of report of people encountering the disturbance are coming in on Wednesday evenings. 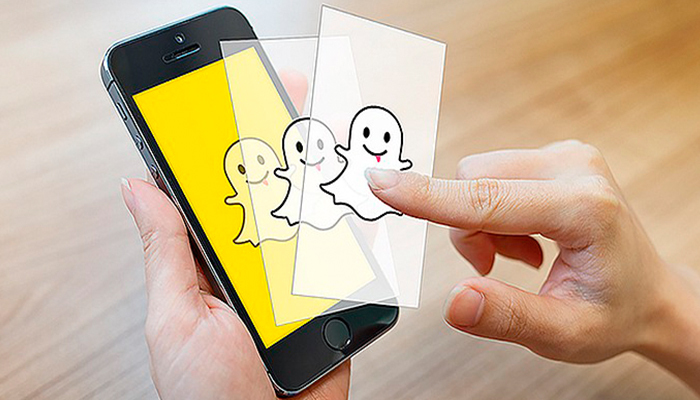 Users who try to reach the app will get the message “Snapchat is stopped” or a similar message after a few seconds. As far as we know, only Android phones have encountered by the interruption. The international customer service account of Snapchat on Twitter lets users know that the company is conscious of the problems. When the malfunction is fixed, is not clear.